Our modern purpose built North Shore Teeth Whitening clinic offers comfortable furnishings, relaxed décor, great music and a genuinely welcoming atmosphere. iSmile is proud to offer our Auckland Teeth Whitening clients state-of-the-art technology the all new BEYOND® Polus® Advanced Teeth Whitening System developed and manufactured 2017 in the USA. Beyond Plus ADVANCED independently Voted by Dental Advisor to be the World’s Best teeth whitening system 8-years in a row, this cutting-edge system renders all other systems on the market as obsolete! We have four dedicated car parks and several bus routes that will drop you virtually off at the front of the clinic. Our clinic is extremely well sign posted from the main road and pedestrian area. iSmile Teeth Whitening treatments are carried out in one convenient visit to our purpose built modern clinic in Albany on the North Shore, Auckland. 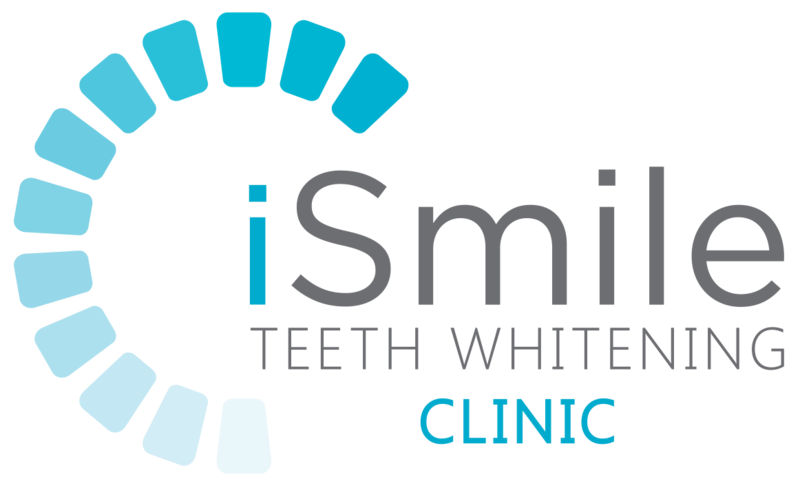 iSmile teeth whitening practitioners are highly trained and members of the New Zealand Cosmetic Teeth Whitening Association. They will ensure your treatment is carried out safely and professionally. iSmile Teeth Whitening North Shore is conveniently located to service the entire Auckland area. We are within a four minute drive from the Greville Road or Constellation Drive off ramps on the Northern Motorway. iSmile Teeth Whitening North Shores modern purpose built health clinic offers comfortable furnishings, relaxed décor, great music and a genuinely welcoming atmosphere.